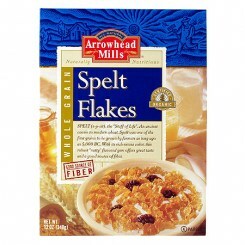 Have you all tried Arrowhead Mills, Spelt flakes? It is just delish. They have some other fantastic products, you should “hop” over their website. Just thought I would share this with you. Source Be healthy and active.